I used the female versions of these and they all fit just fine when I did my VR swap. sweekster wrote: I used the female versions of these and they all fit just fine when I did my VR swap. tommyj27 wrote: Yeah, I looked at those and almost bought them too, then I thought about how i was going to fit all that plastic into that connector space. Maybe with some sand paper to sand down the plastic a bit they might fit. 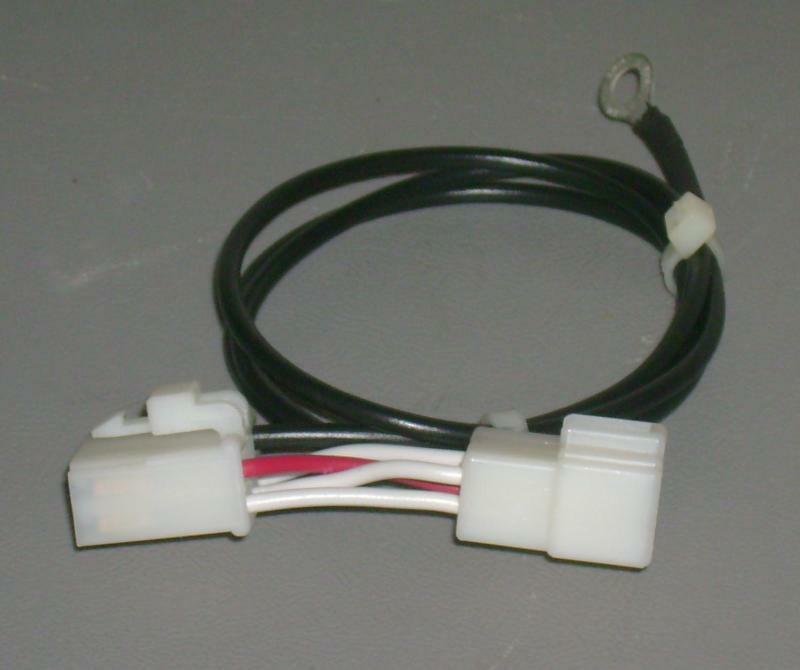 These are soft flexible covered terminals that can be silicon glue injected to really keep out water for dirt bikes (even power washers) or just use conductive grease in them or use as is which has been fine for everyday wear & tear in the UK. Crap I wish I would have seen this a few hours ago...I just finished up with connectors that look like the ones in the example. Ill put this on the "preventative maintenance" list and check/replace the connectors in a few months or so...hopefully they'll last that long. Geo, I think I had looked up those part numbers when you posted them the first time and could find them on the RS site. tommyj27 wrote: Geo, I think I had looked up those part numbers when you posted them the first time and could find them on the RS site. So I finally finished my VR swap and wanted to put up some pictures. I was thinking that these could supplement tommyj27's tutorial (which is the one I followed). so if anyone has a shot harness lying around, you have two plugs that will work! thats one for you and one to whoever you would like to be generess enough to give one to. Thanks for the info Shredex, good to know that we've got some better options than how I did mine. I went ahead and mounted it with the fins vertical. It seems the airflow from front to back compared to up and under the fairing is negligible. This allowed me to use the rearward original mounting hole/bolt for the plate, the upper VR mounting hole with a longer bolt, and drilled a new hole for the bottom bolt. Clearance looks good, so I'm not going to grind down the HS. all rectifier's are pretty much the same. 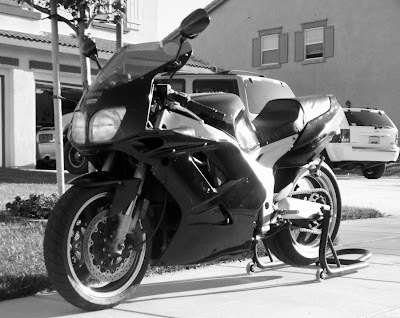 when i first got my bike together it died a few times (one of which, my avatar pic, dead bike on the side of a highway) because it seemed to have a loose connection from the unit itself and not charging the battery at all. I just got a new rectifier that's meant for a suzuki VL800 and rigged it in! Anyone have pictures for this still? Well done, a timely reminder of what can be done properly if you put your mind to it. Trust the rest of you Inmates are well ? Alas the physio has re-negged on allowing me to ride again even on a much lighter bike GRRR!